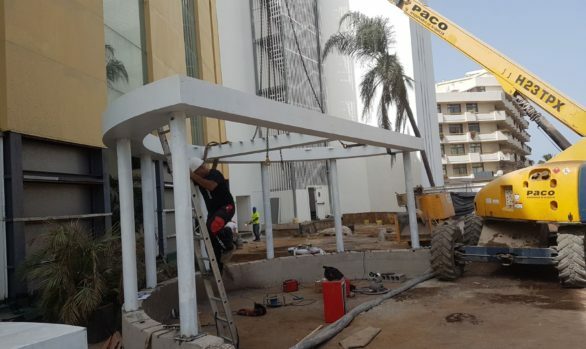 We are a large professional team highly qualified with the sole goal of maintaining high standards of quality of our projects. 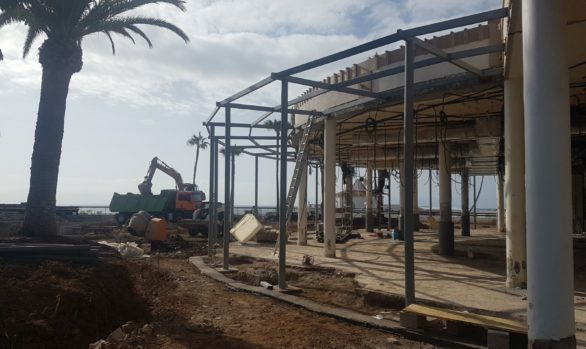 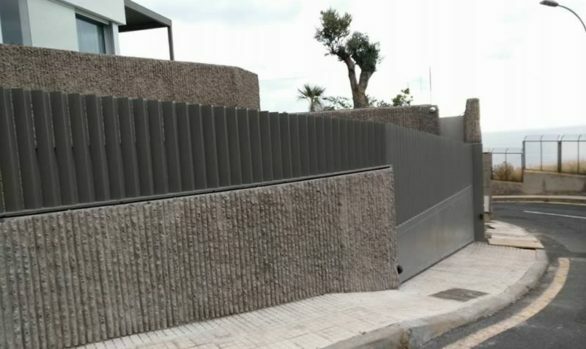 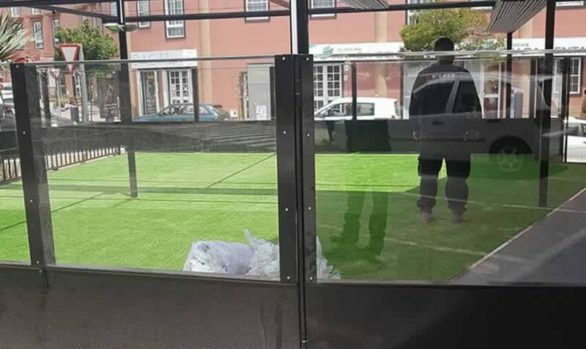 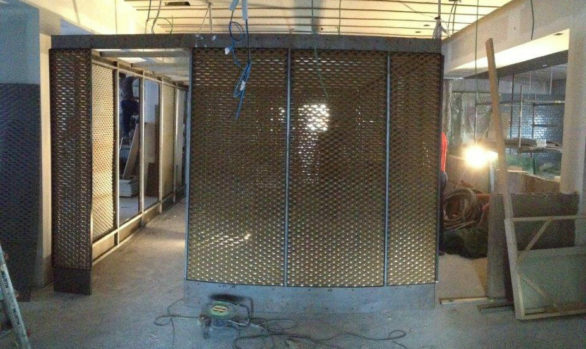 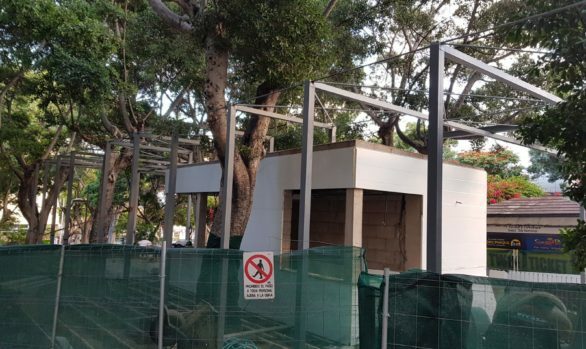 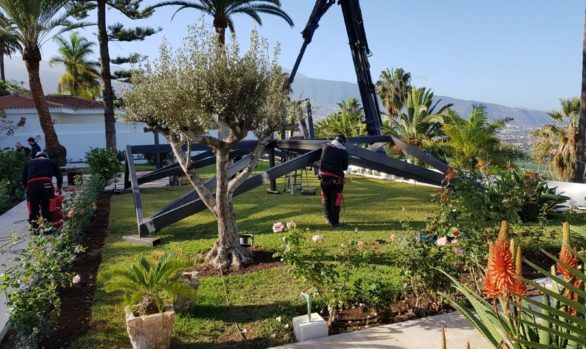 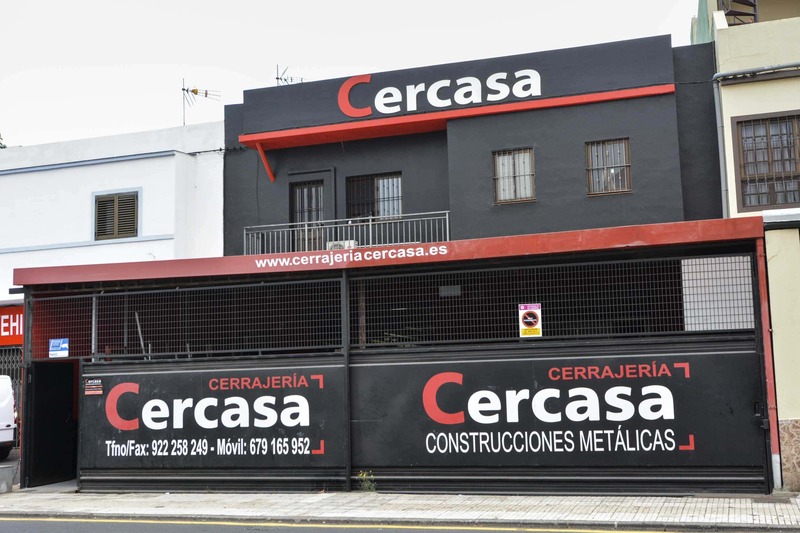 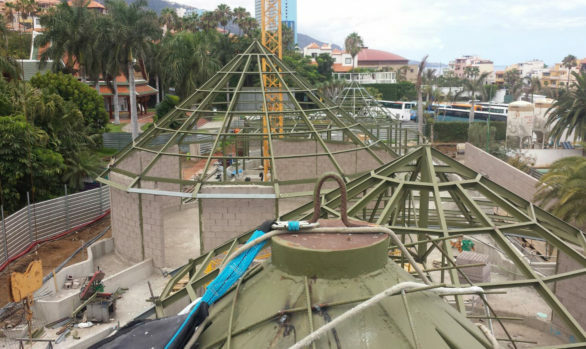 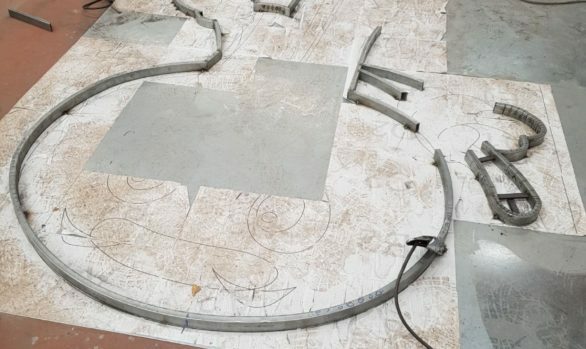 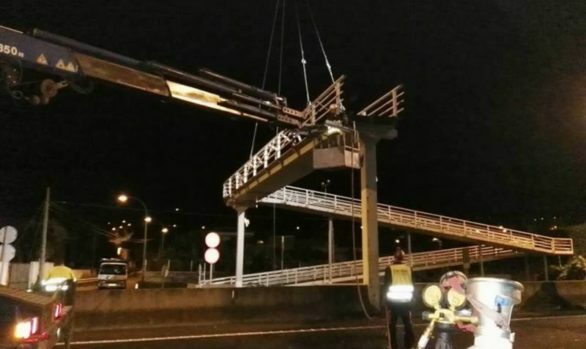 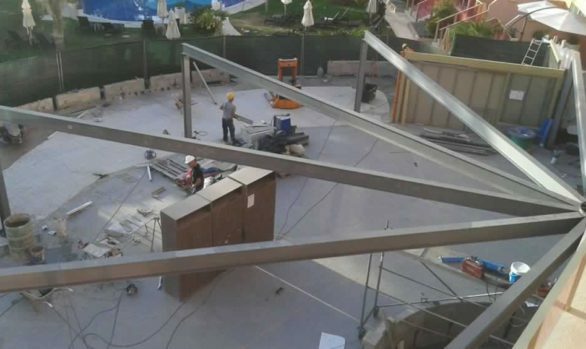 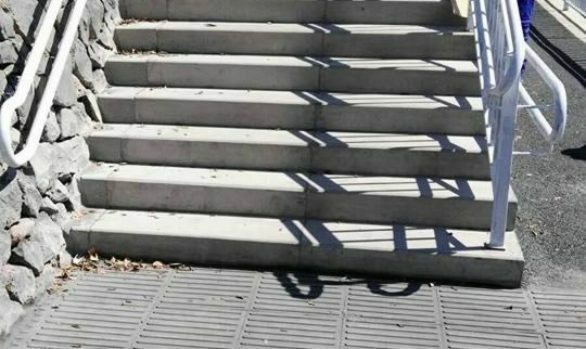 In Cercasa, we are the reference company in Tenerife Metallic Constructions, with specialized machinery and highly qualified staff for the performance of all sorts of projects with highly satisfactory results in terms of quality. 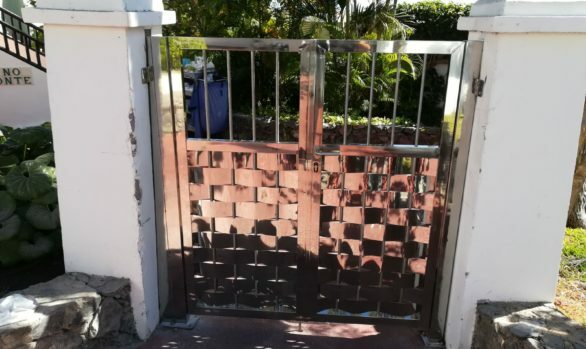 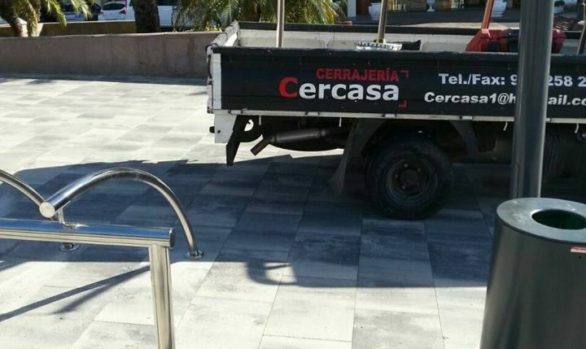 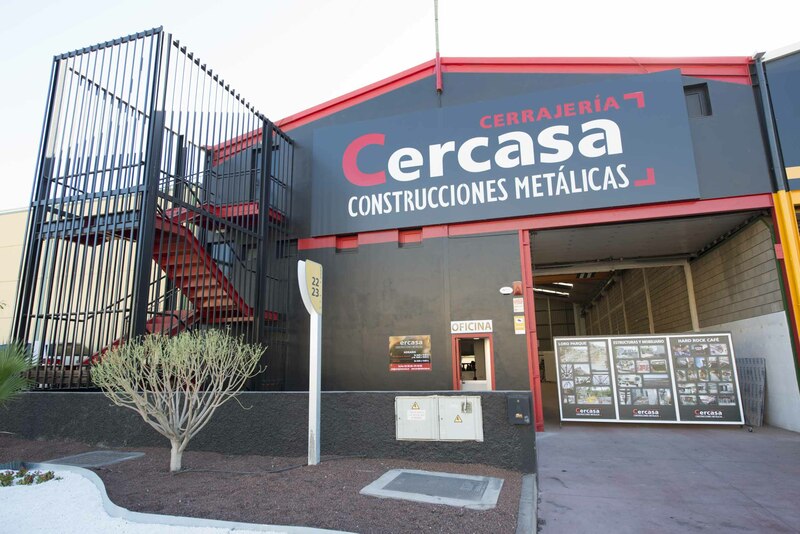 Cercasa Metallic Constructions since 1969 offering locksmith services in Tenerife, such as metal structures, stairs, tronjas, doors, bars, railings, gratings scuppers, furniture, stainless steel, automation and motorization. 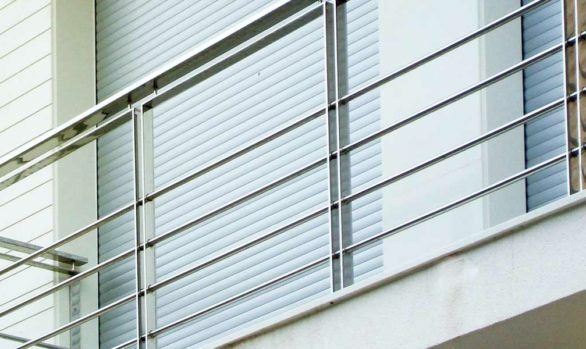 We have offices in La Laguna and Güímar.